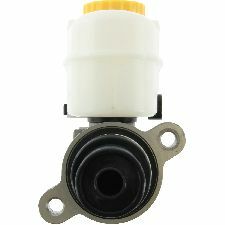 The best discount Brake Master Cylinder OEM Parts. 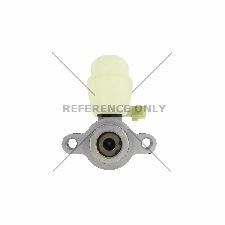 Our inventory is always being updated, searh for Brake Master Cylinder parts for the following makes. A Brake Master Cylinder is responsible for converting mechanical energy into hydraulic energy. It takes the force of the brake pedal being compressed and pushes the brake fluid forward to slow down or bring the vehicle to a complete stop. When should you replace your Brake Master Cylinder? 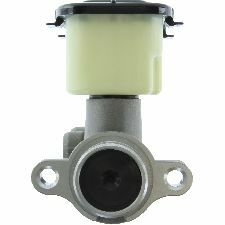 You should replace your Brake Master Cylinder when there is a leak protruding from it. The leak will be noticeable below the car where you parked. If there is a leak that means the internal seals inside the Brake Master Cylinder have broken and are causing the leak. Closer inspection may be required if the vacuum booster input seal has broken or if a push rod misalignment is causing the leak. Brake pedal will feel weak. Brake pedal will decompress itself into the floor easily.